In the last few months we have conducted social media polls on Disc versus Rim brakes for road bikes. The outcomes for our poll questions were split roughly 50 / 50, the latest poll showing disc brakes edging ahead. Here’s our guide, highlighting the main differences between rim and disc brakes, the pros and cons of both. The main difference between caliper brakes and disc brakes is where the force is being applied. With a rim brake, the braking force is applied by calipers to the braking surface of the rim. Disc brakes move the braking surface from the rim to the rotor. The rotor is mounted to the hub, the caliper is mounted to the fork / frame near the axle. MTB riders adopted this braking technology 20 years ago, largely because; discs offer more well modulated power, are less likely to get clogged with mud and damaged rims don’t effect braking. Another difference is how each braking system is operated. Rim brakes use steel cables to close the spring-loaded caliper on the rim. With a disc-brake system, hydraulics are often used instead. When the levers are pulled, fluid pressure builds, causing pistons inside the calipers to move onto the rotor. The friction generated is what creates the stopping power. Cable operated discs use a spring-loaded caliper with a steel cable to actuate. Rim brakes are lighter than disc brakes — as much as half a kilo. Rim brakes are easier to maintain. Rim brakes / quick release levers are the long-established platform so wheels are common & interchangeable. Rim brake spares (QR levers, blocks, cables) are easy to get hold of. 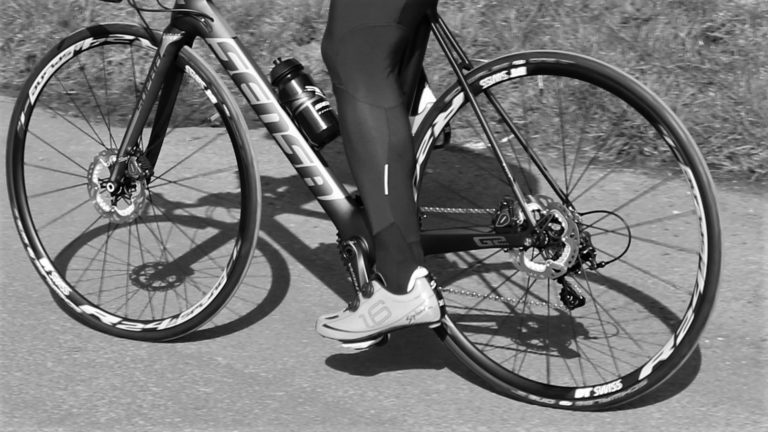 Disc brakes offer greater stopping power, useful on long descents or in emergencies. Disc brakes don’t heat the rim, which potentially could cause tire blowouts on long descents. Disc brakes allow for more precise braking for the more skilful, making wheel lockup less likely. 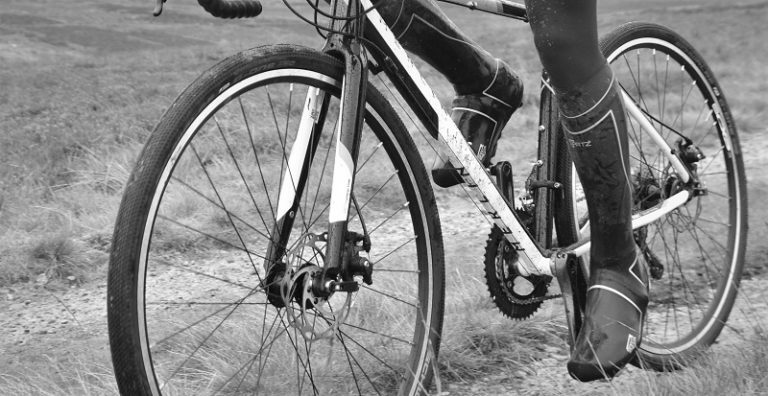 Disc brakes work better than rim brakes in wet weather and off-road. Thru Axles offer more solid connection between wheels and frame & fork. It’s easier to use wider tires with disc brakes. Damaged wheel rims (broken spokes too) won’t ruin a ride. How are You Going To Stop? 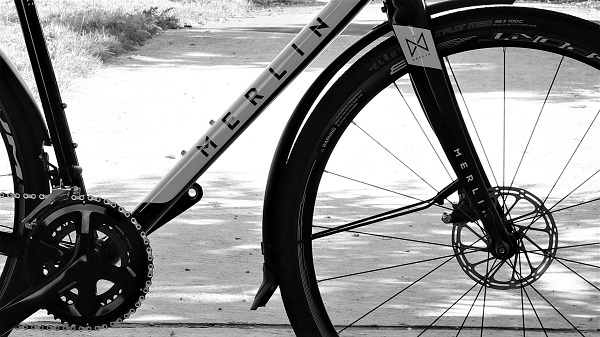 The prevailing trend is moving towards a more widespread acceptance of disc brakes. As time goes on, and even better technology is developed, rim brakes will become a less-popular option. 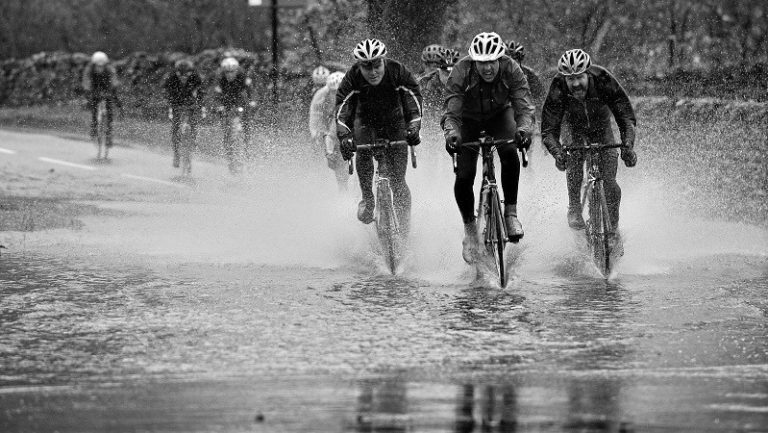 However this doesn’t mean everyone needs to make the switch to disc brakes right now. For many, sticking with rim brakes for the time being may be the best choice, particularly if you have a selection of perfectly usable wheels which would otherwise become redundant overnight. If you are not in the market for a new bike, making the switch to disc brakes would require you to purchase an entirely different frame, wheels and components. For racers looking to gain small advantages in areas such as weight or aerodynamics, high-end rim brakes could still be your best choice for the time being. If you’re looking at buying a new bike and are interested in improved stopping power and performance in harsh weather, you should consider disc brakes. 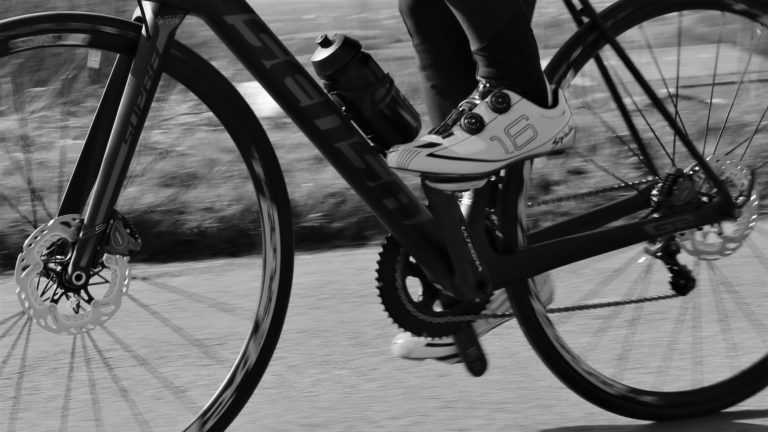 While they may cost more and might slow you down slightly climbing hills, they do offer benefits and can be used with a wider tire — which also improves your control, comfort and bike handling at higher speeds. In summary, the choice is very personal. Cost, the type of riding you do and ease of maintenance are all factors to consider. If you’re sat firmly on the undecided fence, it could be best to stick with what you have for the time being, check out your ride mates disc bikes and ponder it for a while. Tagged caliper brakes, disc brakes, disc versus caliper, road bike caliper, road bike discs, ディスクブレーキ. Bookmark the permalink.